The London-based Slovenian artist has enjoyed a “madly busy” year, with a heightened profile in the UK year following a solo show at Baltic and a nomination for the Jarman Award. 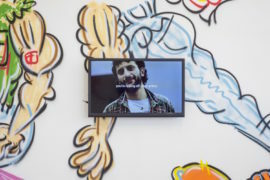 The Glasgow-based artist was nominated for the Jarman Award this year, had solo presentations at Glasgow International and Frieze London, and was featured in the New Museum triennial, ‘Songs for Sabotage’. 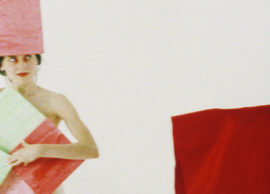 The winner of the 11th Film London Jarman Award has been acknowledged for her “eclectic and expansive body of work that has explored everything from dreams and mythology to technology and feminism”.